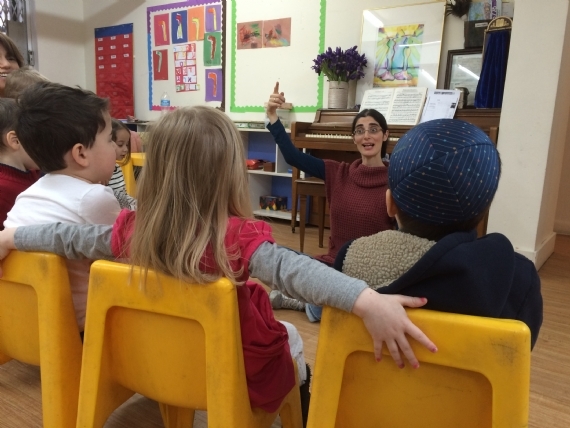 M usic is an important part of our children’s lives, and is integrated into the curriculum's unit. In these classes we work on a variety of skills including listening, rhythm, and melody through fun games and song. Students practice songs and body coordination through music and movement, learn how to use their voices and how to keep a beat, and are introduced to famous composers through live performance.